You'll find inspiration for many a creative hour in these designs by Jaynette Huff. 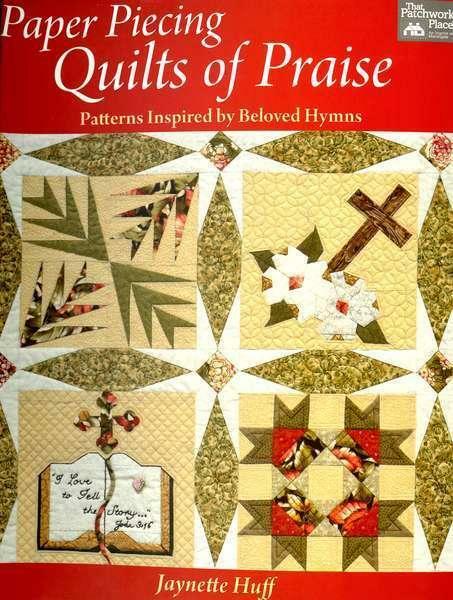 Choose from 18 lovely foundation pieced blocks and five striking quilts. Gather ideas for Christmas, Easter, and other special occasions throughout the year.